Welcome to Useful Lama Items, Inc! 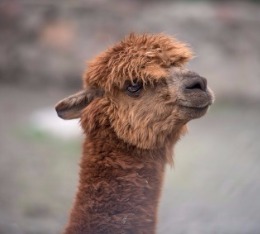 YOUR ONE STOP SHOP FOR ALL YOUR ALPACA AND LLAMA SUPPLIES! 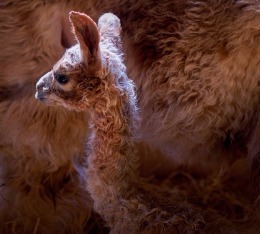 Offering the largest online selection of quality and trusted products for the beautiful alpacas and llamas in your life. We would like to to give a very heartfelt Thank You to Ginger Top Farm for giving us permission to use their incredible photo of their new cria (photo to the right). Please visit their farm at www.gingertopfarm.com. We hope you enjoy your shopping experience with us. 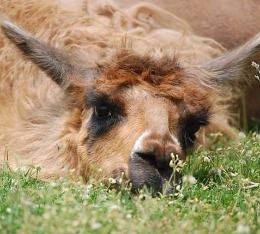 Thank you for choosing Useful Lama Items to help you take care of and enjoy the llamas and alpacas in your life.